5SOS also picked up the award for 'Best New Arist' at the AMAs 2014... go boys! 14. 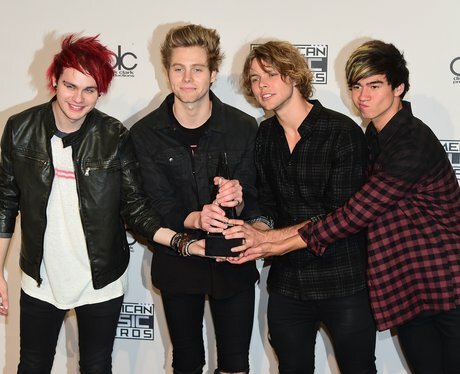 5SOS also picked up the award for 'Best New Arist' at the AMAs 2014... go boys!